Hernia Mesh LawsuitDo you qualify to File a Hernia Mesh Lawsuit? Do you qualify to File a Hernia Mesh Lawsuit? Financial compensation may be available for individuals who have experienced complications after hernia repair surgery. Patients who were implanted with hernia mesh and suffered severe complications as a result of this surgery may qualify to file a hernia mesh lawsuit. If you or your family member has suffered complications after a hernia repair surgery, contact us today. We will connect you with an attorney who has experience in dealing with such cases. Our experienced hernia mesh lawyers have the required knowledge to review the facts of your situation to help determine if a recalled mesh could have caused the complications in your specific case. 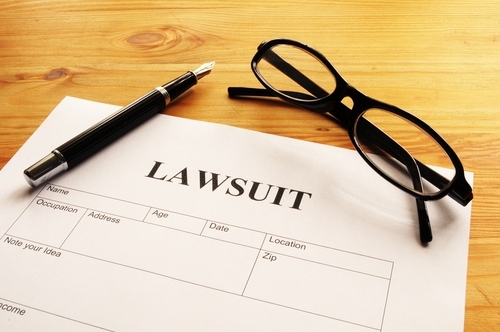 Our attorneys dealing with hernia mesh lawsuits provide free consultations. If your answers meet the requirements for a surgical mesh lawsuit, you may become eligible to receive a financial settlement to compensate you for hernia mesh complications.